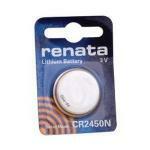 3 Volt Lithium Battery (2450) For Accu-Check Advantage, Logic And Lattitude Meters. 1.5 Volt Battery For Accucheck Instant. 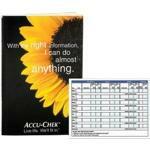 Accu-Chek Comfort Curve Hospital Control Colution. 2 Levels Use With Accu-Chek Comfort Curve. Sold By Box. 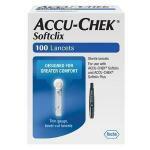 Accu-Check Softclix Lancing Device. 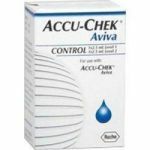 Kit Includes: Accu-Check Softclix Lancing Device, Clear Testing Cap For Alternate Site Testing, Package Insert, Warranty Card. Sold By The Box. Choose From 11 Different Depth Settings. 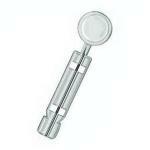 Can Be Used To Test On Fingertip Or Forearm.